Diabetes is growing at an alarming rate. New research explores a possible link between the microbes in the gut and the increase in Type 2 diabetes. Diabetes is growing at an alarming rate. As an endocrinologist, I have been trying to understand the underlying causes of its increase in the United States and the rest of the world. I suspect few of us working in the field of endocrinology could have imagined that one day we might link the microbes in our gut to be possibly one of the causes of this increase. We carry almost six pounds of microbes in our gut, which form our gut microbiome. Each person has a unique gut microbiome (also known as gut microbiota) based on a number of factors. 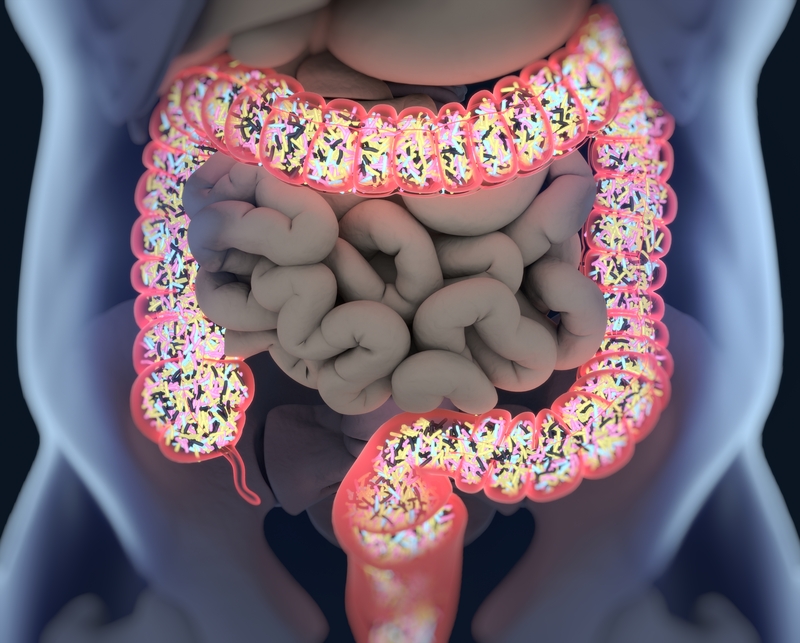 Your gut microbiota is as personalized as your signature. For example, some groups of microbes are inherited, and others are environmentally acquired. A group called Christensenellaceae is associated with a lean and healthy lifestyle and is very strongly inherited in families. In recent years, new research suggests that microbes in our gut may play a role in the development of Type 2 diabetes. Some microbes form toxins that enter the gut and cause inflammation in the body, which affects the liver and fat cells. As a result, insulin sensitivity and overall metabolism can change. Researchers are finding stunning links between the changes in our gut flora mix in the last decades and the possible link with an increase in obesity and diabetes. Even though the relation between changes in the gut flora and the development of diabetes has not yet been proven, the suggestions are becoming strong enough to warrant more research. Some studies now explore the benefits and protective effects of improving the gut flora in children who have Type 1 diabetes. Researchers are intensively working to understand how these microorganisms may affect cardiovascular disease and diabetes and possibly help change the gut flora to better mix with natural interventions, such as a healthier diet. A Cleveland Clinic study has been examining at the impact of bariatric surgery on diabetes. Researchers found that the gastric bypass procedure not only took off weight, but it also increased the ability of the pancreas to produce insulin five-fold. Researchers were surprised to find that a hormone change in the gut, caused by the bypass, triggers the pancreas to make insulin again. Diet is probably the single most important factor that influences gut microbiota. Studies on animals have shown that changes in diet result in changes in the gut microbes. Human studies have confirmed these findings. A healthy low-fat, high-fiber diet has been linked to a more diverse and better gut microbiota compared to a diet rich in fat and low in fiber. Research has also shown that human gut microbiota adapt and shift when exposed to a plant-based diet compared to an animal-based diet within a few days.